1. Longest J.B, Rakich J.S, Darr K. Managing: Health Service Organization and Systems, London (1993) pp 234-256. 2. Suhrcke M, McKee M, Sauto Arce R. Tsolova S, Mortensen J.: The contribution of health to the economy in the European Union. European Commission. Office for Official Publications of the European Communities. Luxembourg, (2005) pp 373–377. 3. Dickov V. Dickov A. Milicevic B. 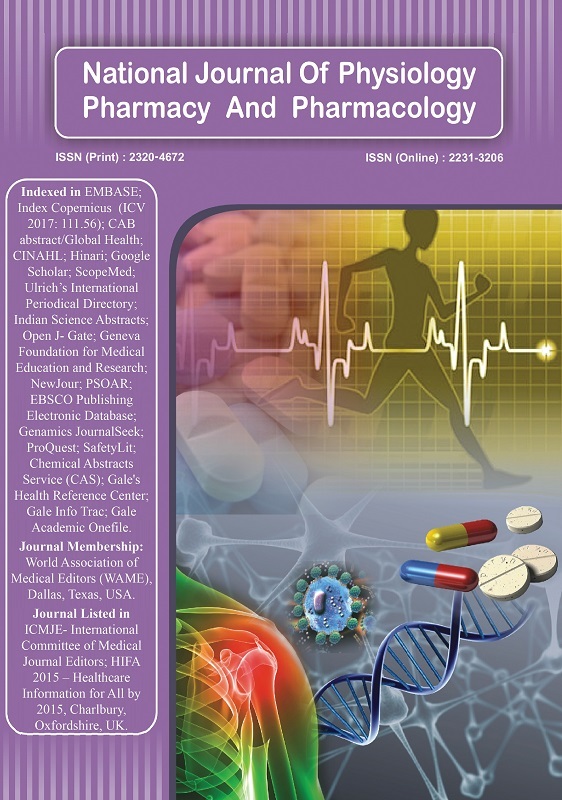 International Journal, Total Quality Management & Excellence, Vol. 38, No. 2, 2010. FREEDOM FROM DISEASE - Health protection system in Serbia - management approach, pp 119-126. 4. Franklin J. Carter, Chitturi R. Segmentation Based on Physicians Behavior: Implications for Sales forecasting and Marketing-mix Strategy. Journal of Personal Selling & Sales Management. 2009; 29:123-134. 5. Bhalla G, Evgeniou T, Lerer L. Customer Relationship Management and Networked Healthcare in the Pharmaceutical Industry. Int J Med Market 2004;4:34-35. 6. Gregory T, Gundlach. The American Marketing Association’s 2004 Definition of marketing: perspectives on Its Implications for Scholarship and the Role and Responsibility of marketing in Society. J Publ Pol Market 2007; 26 :234-245. 7. Darroch J, Miles MP, Jardine A, Cooke EF, The 2004 AMA Definition of Marketing and its Relationship to a Market Orientation: An Extension of Cooke, Rayburn, & Abercrombie. J Market Theor Pract 2004;12:29-38. 8. Dickov V, Nerandjic B, Perovic V. Ekonomika moderna, Stilos, FTN, Novi Sad 2004. pp. 9-23. 9. Sandier S., et al: Health Care Systems in Transition, Edited by: Sarah Thomson and Elias Mossialos, WHO - Regional Office for Europe 2004. pp. 45-51. 10. Alfred D. Chandler Jr., Shaping the Industrial Century: The Remarkable Story of the Evolution of the Modern Chemical and Pharmaceutical Industries; Harvard University Press, London, UK, 2005. pp. 36-39. 11. Fran Hawthorne, Inside the FDA: The Business and Politics Behind the Drugs We Take and the Food We Eat; John Wiley & Sons, Inc., Hoboken, New Jersey, USA 2005. 12. Frank Bradley, Strategic Marketing In the Customer Driven Organization; John Wiley and Sons, Chichester, West Sussex, England, 2003. pp. 89-90. 13. Gary P. Pisano, Science Business: The Promise, the Reality, and the Future of Biotech; Harvard Business School Press, Boston, Massachusetts, USA, 2006.pp94-97. 14. Henry Mintzberg, James Brian Quinn, Sumantra Ghoshal, The Strategy Process; Prentice Hall Europe, Hertfordshire, UK, 1998. pp. 76-78. 15. Kate Gillespie, Jeannet Jean-Pierre, Hennessey H. David, Global Marketing; Houghton Mifflin Company, Boston, USA, 2004. pp. 60-62. 16. Mickey C. Smith, Pharmaceutical Marketing –Strategy and Cases; Pharmaceutical Products Press, New York, 1991. pp. 77-78. Central European Journal of Medicine 2012; 7(6): 691-699. Materia Socio Medica 2012; 24(4): 262.